Museo station is very close to the historic centre of Naples. Its location is one of the best to start visiting many attractions and unique landmarks of the city. 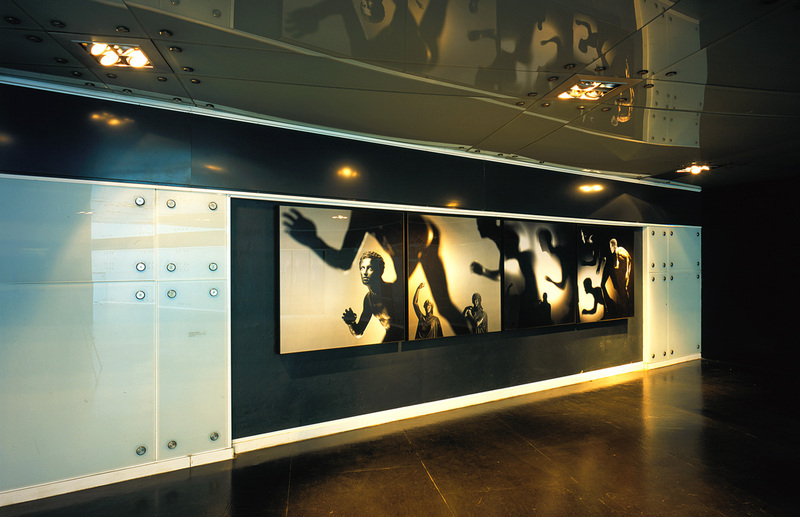 As specified in the BookingNaples free guide to the art stations of Naples Metro, the station was designed by architect GaeAulenti. The uniqueness of this station is in the structure made in glass and steel and in the red interiors. In fact, the shade of red is known as the Pompeian red. In the corridors of the station you can see copies of artworks which originals are in the famous National Archaeological Museum of Naples – also known as MANN – that is in the neighbourhoods. The artworks copied are the Farnese Hercules and the Hose Head. Plus, in Museum station there are artworks by MimmoJodice, a famous photographer. In the station there is also an entire space that is an actual museum. It is called Stazione Neapolis(i.e. Neapolis Station), where you can see the historical artefacts collected during the excavations of the Naples Metro. Near the exit of the Museo station you can immediately go to the National Archaeological Museum where you can admire wonders such as the Farnese Collection; findings of ancient eastern and western civilizations; temporary collections. Near Museo station is the Cathedral of Naples, an example of architecture in which Gothic and Baroquecoexist. In the cathedral you can also visit the museum of the famous treasure of San Gennaro, saint andpatron of the city. The cathedral is considered as an example of both architecture and sculpture, considering the reliefs and decorations on the façade and in the interiors’ details. After reaching the historic centre from Museo station, you can visit very famous landmarks of Naples such as Via San Gregorio Armeno, the streets of the shepherd makers. Another attraction close to the Museo stop is in the rooms of the University of Campania “Luigi Vanvitelli”. In the medical school it is possible to visit one of the most important human anatomy museums in the world. The Museo station is one of the few where you can change trains and go from line 1 to line 2. To take line 2 you need to refer to the same station but using the name “Piazza Cavour”.